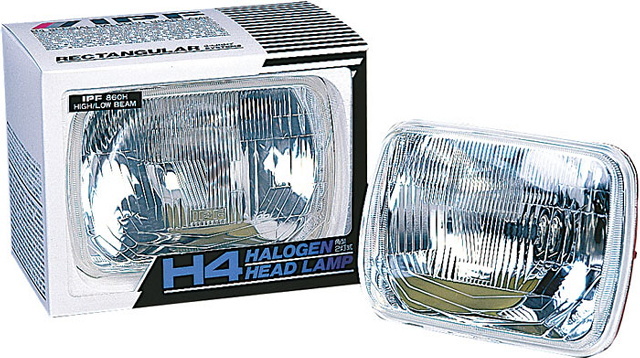 Upgrade your conventional sealed beam headlamps with a set of IPF H4 inserts and a set of IPF bulbs to meet your lighting requirements. Works with any H4 bulb. Bulbs sold seperately.